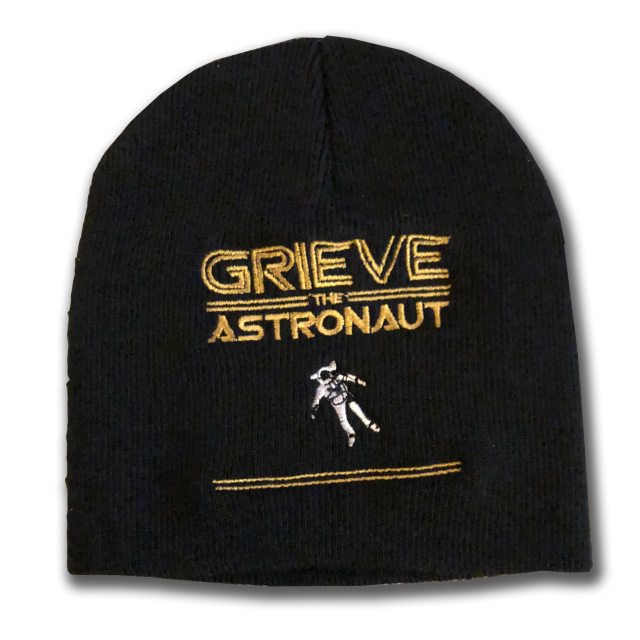 Comfortable embroidered Grieve The Astronaut beanie! 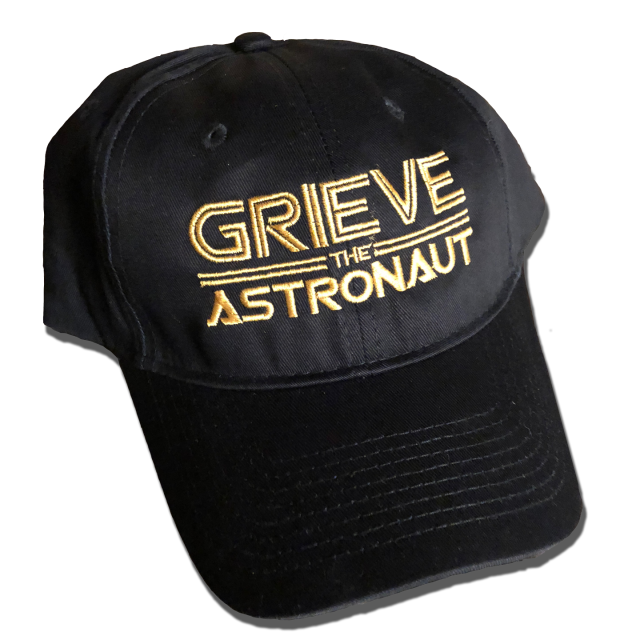 Great quality Grieve The Astronaut Hat. 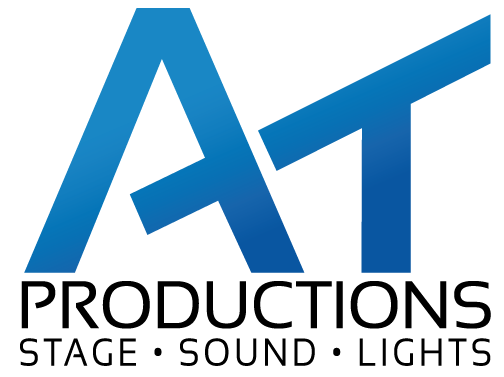 *Please visit our partners who have created exclusive merchandise just for our astronaut fans! A SATISFIED CUSTOMER WITH HIS NEW ASTRO'T exclusively through GTA's merchandise partner, PNWLOVE !